Jaguar’s new XJ takes a more traditional approach to the golf tourer. The sleek exterior stands out from the current crowd of euro cruisers with some dramatic styling, while the interior offers stunning design, contemporary luxury and a host of intuitive technologies, all of which takes this current model beyond expectations and establishes a new benchmark for its class. In the Supersport guise, the all-new 5.0-liter V8 Supercharged offers breathtaking performance from an agile chassis. evident. The 520-liter boot should be more than capable of carrying four bags, though possibly without associated trollies. 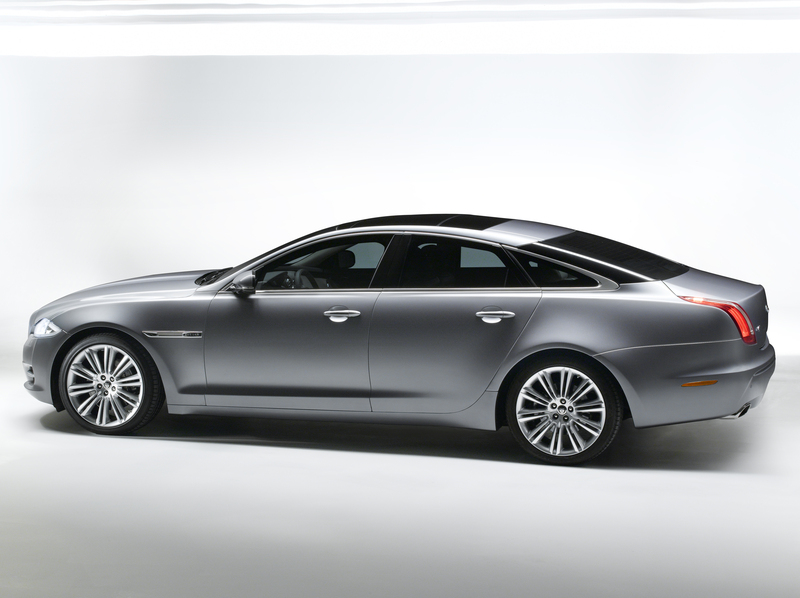 If you want to make a statement of individuality, then the Jag is the way to go. Big, comfortable and quick, this is the perfect machine for the job if that is your thing. The 994-liter trunk can easily swallow four golf bags, electric trolleys, golf balls, umbrellas and anything else you need for a day out, all without impeding the comfort of the cabin. The cabin features the nicest interiors in its class, a masterful design that is truly inspired, with a rarefied combination of real wood veneers and the finest leather. Renowned as the world’s ultimate luxury interior, this is the most beautifully appointed and sublime Range Rover yet. The Range Rover possesses unrivaled power and unsurpassed levels of performance, for example, 0 to 100 kp/h in 6.2 seconds and on to a maximum speed of 225 kp/h. Big offroaders might not be to everyone’s style, but if you are going to travel down that road, why not choose the best? A coupe as a golf car? The Mercedes CL 63 AMG is a solid performer in this criterion. It seats four people comfortably and has an enormous boot.490 liters.without optional refrigerator. It may be more suitable to the romantic golfer, who wants room for two golf bags and suitcases for a weekend away with a partner, but it can still take four people in comfort and style. This automobile is again different from the Range Rover and the Jaguar, yet it, too, offers a premium package all around. The CL’s striking appearance makes a frank statement about its savage AMG fettled performance capabilities. Acceleration from 0.100 kp/h in 4.6 seconds and a maximum speed of 250 kp/h make it more than adequate for the cruise out of town, while the luxurious leather and wood interior exudes space and style. From a high-tech safety point of view the Mercedes adopts infrared headlamp technology. The optional Night View Assist then helps drivers spot pedestrians, animals and other hazards more easily in the dark. You have seen the cars, their strengths and their differences. Now, the only problem is deciding which one is for you.